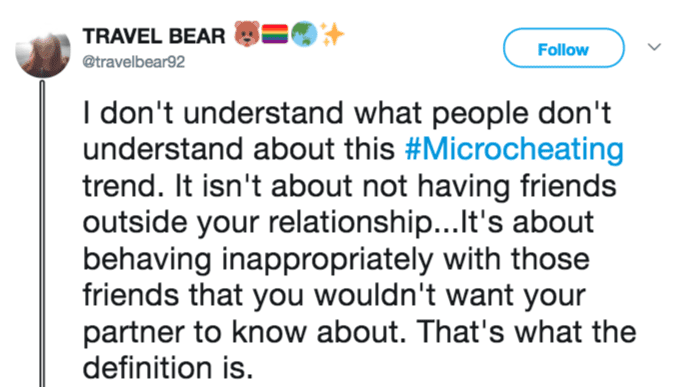 As if dating and relationships weren’t complicated enough, now we all have ‘micro-cheating’ to worry about. We all obviously know that people cheat on their boyfriends, girlfriends, and spouses. Way too many of them, in fact. And a lot of us have heard of the stupid games that people play in relationships, such as ghosting and others. 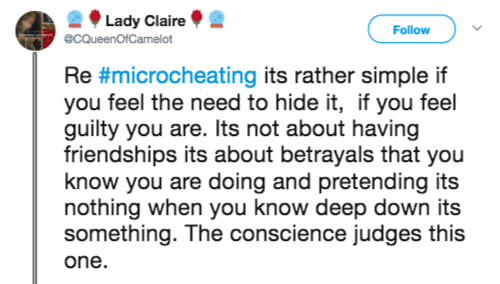 Now it’s time to add a new phrase into the complex relationship lexicon: micro-cheating. 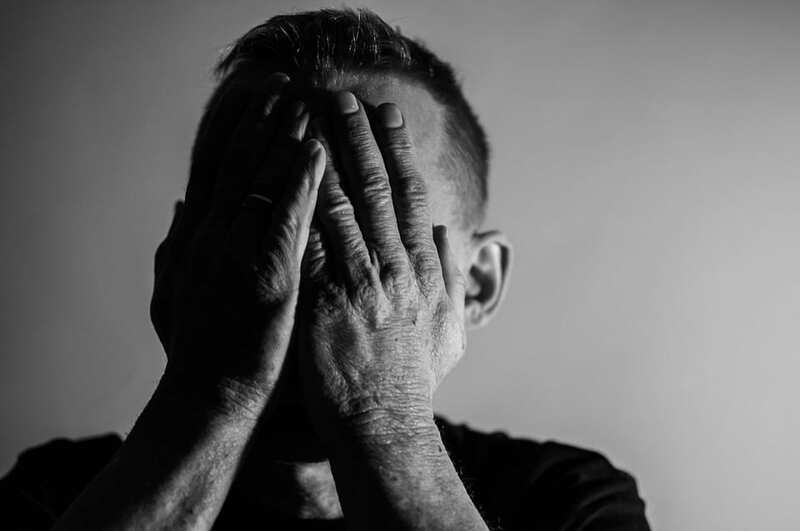 Dating expert Melanie Schilling describes micro-cheating as “a series of seemingly small actions that indicate a person is emotionally or physically focused on someone outside their relationship.” People addressed the issue on Twitter. 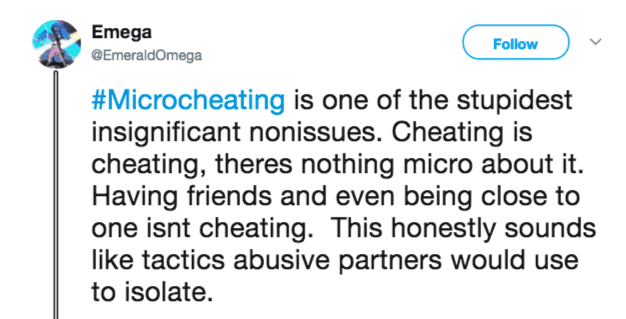 But not everyone believes micro-cheating is even a thing and is a manufactured problem. 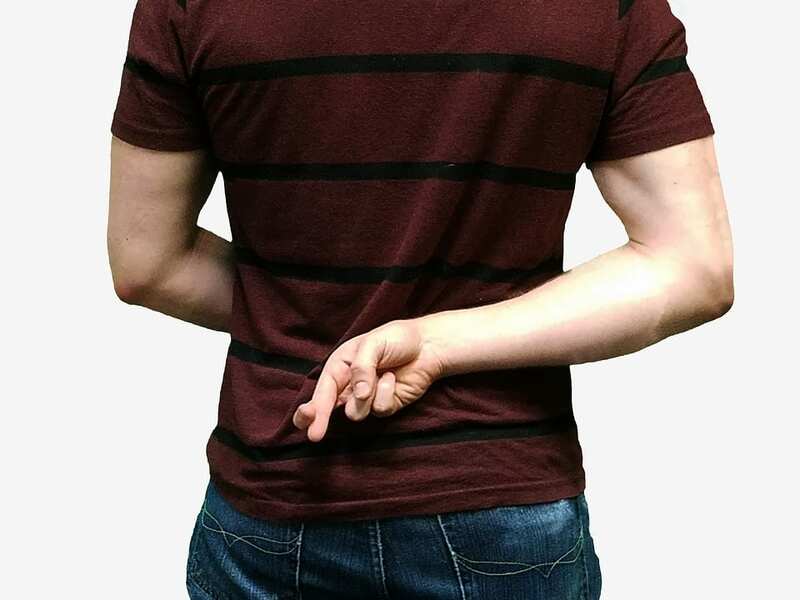 What do you think about micro-cheating? Is it being blown way out of proportion, or is it a real issue?